Here it is, a list of my favorite iPhone apps. I chose 20 of the most interesting apps on my phone, while excluding big name apps like Twitter, YouTube and WhatsApp. Take a look and let me know your thoughts @timothybucksf on Twitter. If you're a Mac user, check out '20 Incredible Mac Apps from 2017'. Newton is by far my favorite email app for the iPhone. 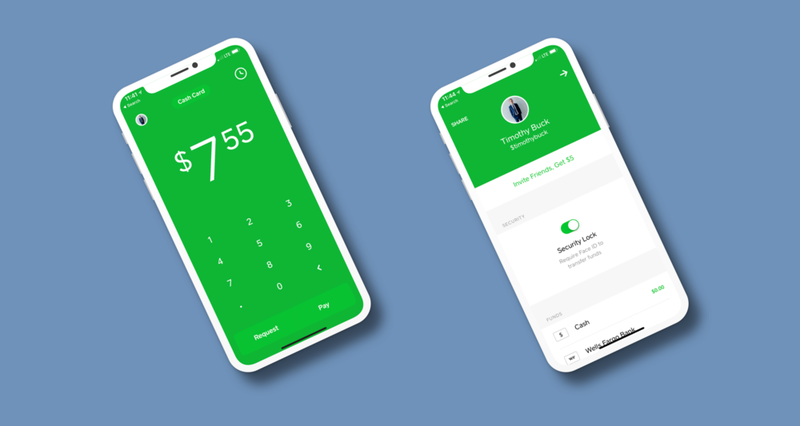 It has a ton of wonderful features—read receipts, snooze, send later, undo send, sender profiles, connected apps and more. You might like my article: 'CloudMagic to Newton'. 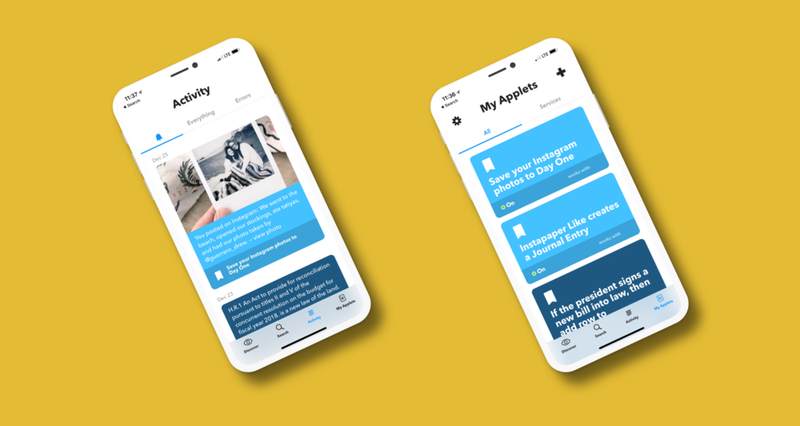 Instead of forcing highly-requested Calendar functionality into the Newton Mail app, the creators decided to build a whole new app and include it for free as part of the same subscription. It's still in early stages and is missing a some features. But it keeps getting updates, and it's already good enough that I've switched to it from Fantastical. Of the dozen or so Bible apps I've tried, NeuBible has been my favorite by far because of its functional simplicity. You might like my full review: 'NeuBible: A Thoughtfully Designed Bible App for iOS'. Overcast is by far my favorite podcast app. I reviewed it years ago. Listening to audiobooks is a big part of my life, and I've been really happy with my Audible experience over the years. The app is quick, stable and gets regular updates. If you're a photographer or just want to learn how to shoot with complete manual control, Halide is for you. It's really well designed, has an option to shoot in RAW and ingeniously takes advantage of the iPhone X notch. Focus is a super cool app for taking and editing Portrait Mode photos. It shows you the different layers of data that Portrait Mode captures and allows you to add effects and edit specific layers. This is great for adding improved bokeh effects in the background and subtler blurs in the foreground. Deliveries is perfect for those of us who order a lot online. It's really quick to add new items, and you can view their shipping progress in the app or in a helpful widget. I've always been a Dark Sky user. But I recently installed CARROT Weather, and I simply like the information layout better. Workflow is one of my favorite iOS apps. It's a tool that I use every day to automate simple tasks on iOS like playing specific playlists with a tap or messaging my wife with exactly how long it will take to get home. You might like my article: '5 of My Favorite Workflows'. IFTTT stands for "If This Than That", and it does just that. You create simple rules that automatically take an action when a predefined thing occurs. For example, each time I post on Instagram, IFTTT automatically adds that image to my journaling app. It's really a great little free tool, and it has integrations with hundreds of services. Think chess, but for any skill level. It has all the same rules, but the pieces you are given depend on your skill level. If you're really bad, you may get 4 queens. If you're really good you may get 12 pawns and no queen. Things 3 is the best to-do app for iOS. It's ridiculously slick, quite powerful and was clearly designed with the user experience in mind. 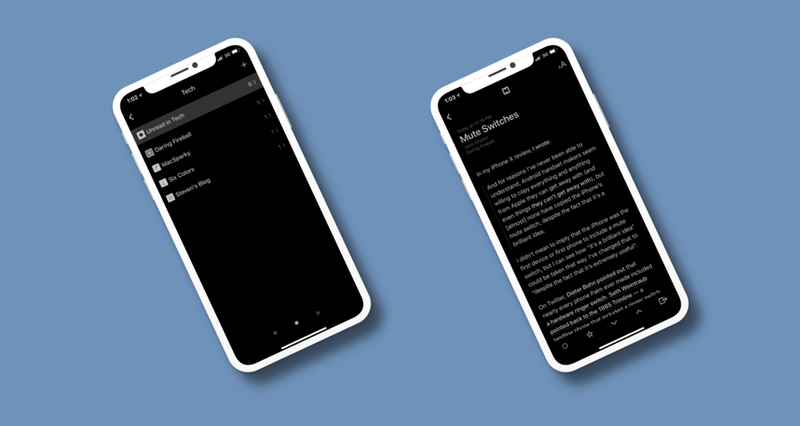 You might like: 'Switching from Omnifocus to Things 3'. If you still use RSS, Reeder is a solid, dependable option. I've been happily using it for years across iPhone, iPad and Mac. 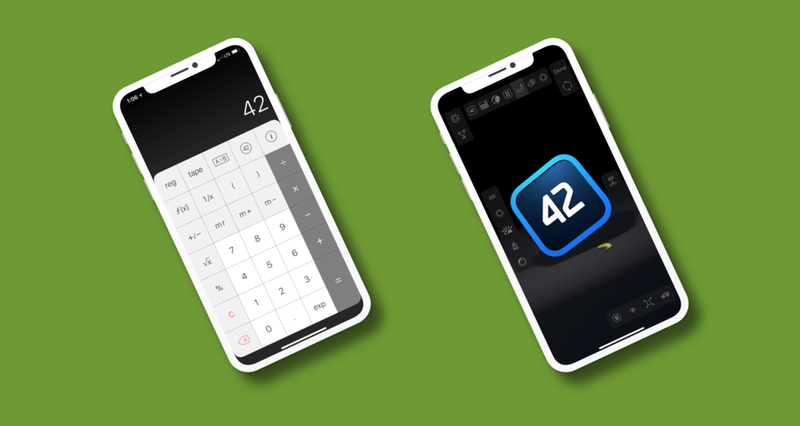 PCalc is a crazy powerful and ridiculously customizeable calculator app. 1Password is the best password manager around. It has really good apps for iOS, Android, Mac and PC as well as extensions for Chrome, Safari, Firefox and Opera. This iMessage sticker pack is full of faces from Old Masters paintings. They're really fun!